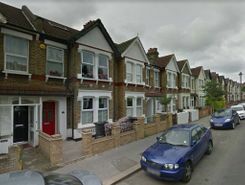 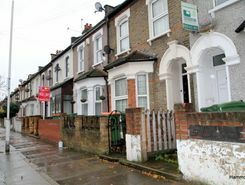 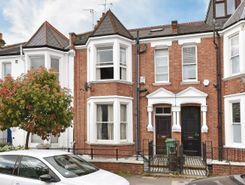 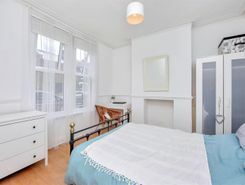 To Let walking distance to Archway Tube station. 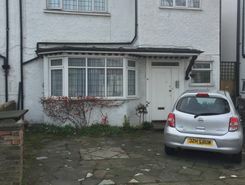 3 Bedroom Ground floor/own garden. 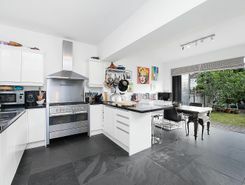 Refurbished throughout - Kitchen/Diner inc. Cooker/W. 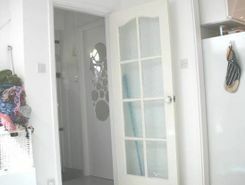 Machine and Fridge Freezer - Lounge - Bathroom - Unfurnished -Rent £2,000.mth. 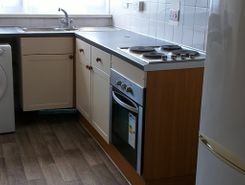 includes Heating and Hot water. 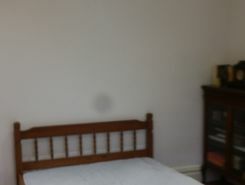 Spacious well maintained 4 bed ch house. 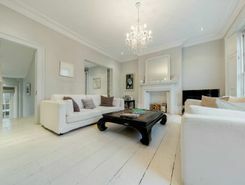 Large entrance hall, f/f kitchen/breakfast room, lounge/dining room, guest wc and upstairs bathroom/wc, garden.